CTET (Central Teaching Eligibility Test) is a national level entrance examination which is conducted to appoint skilled teachers for Primary level and Upper Primary level. 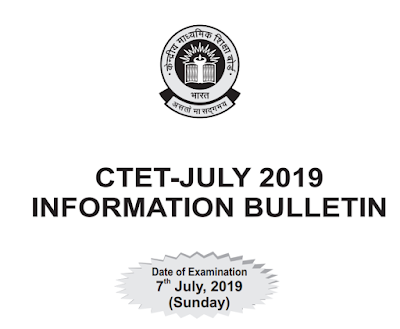 CBSE had already released the official notification for CTET 2019. 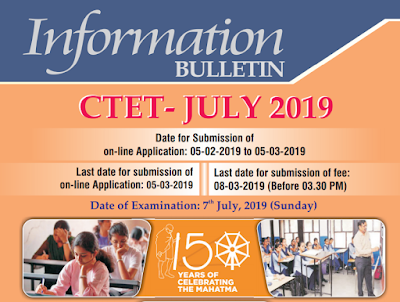 CTET Exam will be held on the date of 7th July 2019.